When it comes to search engine optimization, some businesses can be intimidated due to the amount of information out there. If they don’t have the help of an experienced SEO consultant, they won’t do anything about it. Checking out SEO companies in Philadelphia and determining which one would be right for you can be a daunting task. But, if you know exactly what SEO entails and how it can help you grow your business, you are already ahead of the game. 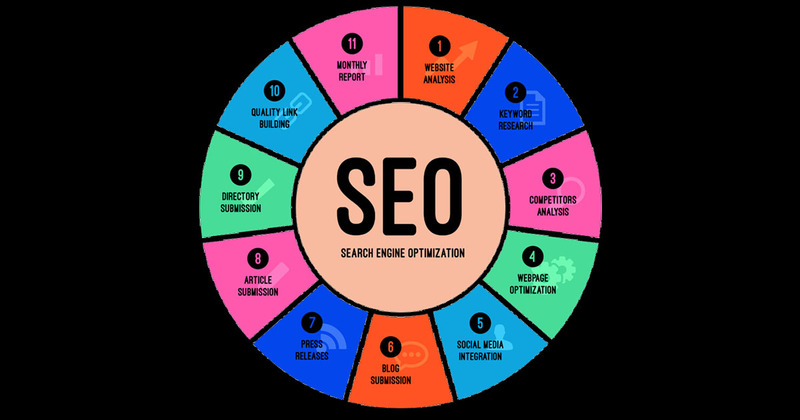 This article will go back to the basics of SEO so that you are armed with the knowledge you need to find the best professional to help you out. All major search engines like Google, Bing and Yahoo have primary search results, where web pages and other content like videos are shown and ranked based on what the search engine considers relevant to users. How you rank on these search results all has to do with your content, keywords, tags and how users are looking for you. You have to keep in line with the relevant keywords that users are looking in your industry to find you. Content is great for your website visitors but it is imperative to search engines. The more content you have, the more likely your visitors will stick around on your website. The more relevant content you have, the more likely the search engines will be to put more of your website’s pages in the search index. Search engines love quality content and visitors will love it so much that they will share it on social media, which will lead to even more visitors. You can start by creating blog posts on your website and you can expand your content inventory to additional types of media. A professional will guide you on what to add, but you now know that you need quality content for your site. Another part of SEO is link building. The basic goal of link building is to get other websites to link to yours. This will generate more traffic to your website and therefore, get you ranking higher. How do you get links? There are a lot of ways to do it, some good, some bad. Three main ways are through organic links, white hat, and black hat methods. Organic links are links you don’t have to ask for but they are hard to get so most SEO will involve white hat links, which are basically good, quality link building that you generate. Black hat links are spam, low-quality link building that you should avoid. There are a lot of other valuable tools out there but when you start looking for SEO companies in Philadelphia, you will have some knowledge on what you are looking for, and what a potential SEO Company you hire should be telling you. We Rock SEO is a great SEO company who can help you with the basics of SEO for your website. Start gaining more traffic on your website today!